This recipe was inspired by a traditional European cheese fritter called Syrniki. These delightfully moist, lemony pancakes can be served for brunch or dessert. Stir flour with icing sugar, salt and baking soda until combined. Blend in Smooth cottage cheese and egg until a thick batter forms. 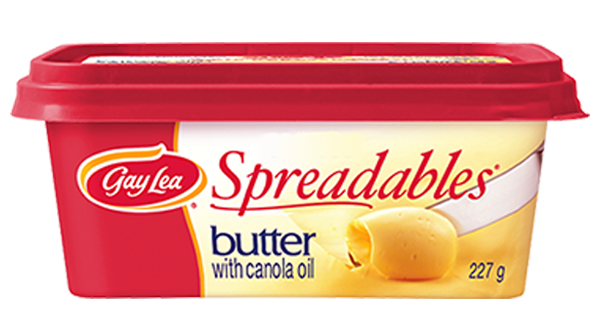 Heat 1 tbsp (15 mL) Spreadables butter in a large nonstick skillet set over medium heat. Drop by well-rounded spoonfuls. Flatten slightly with a spatula. Fry for 2 minutes per side or until golden. Repeat with remaining batter, adding extra butter to skillet between batches as needed. Serve warm, dusted with icing sugar and garnished with fresh berries. Make fritters ahead and reheat, in a single layer, on a baking sheet at 350°F (180°C) for 5 to 8 minutes, or until warmed through. 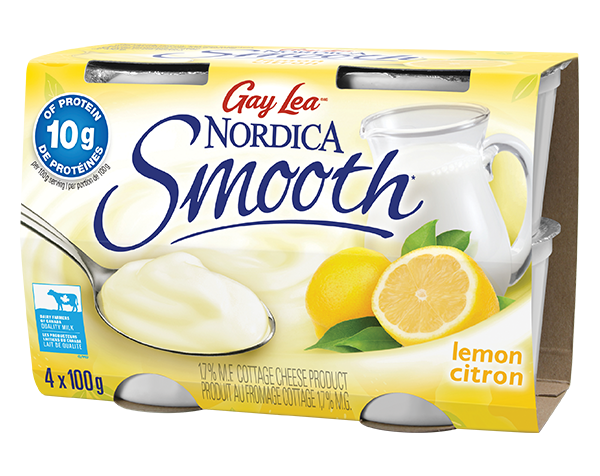 Replace the Smooth Lemon with Smooth Vanilla Bean flavour. Serve the fritters topped with warmed raspberry, blueberry or cherry preserves.